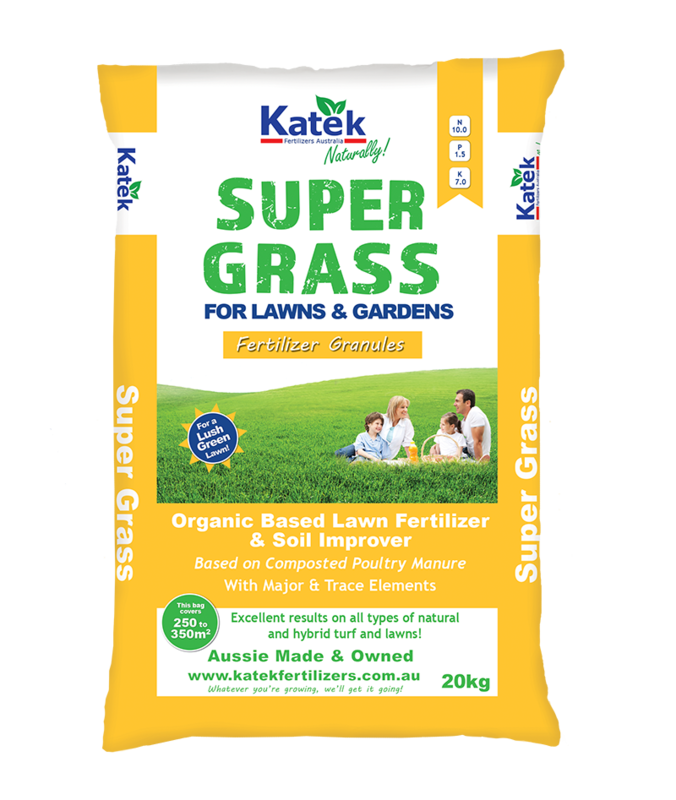 KANDANGA small crop growers John and Joyce Walsh are over the moon with how fast their produce grows with the use of Katek fertiliser. Supplying weekly to growers markets on the Sunshine Coast, the Walshes require a high turnover of produce. Mr and Mrs Walsh, who grow everything from kale, beetroot, cauliflower, and spring onion to peas and beans, stumbled upon Katek Super Growth a few years ago and have since found customers continually return to their market stall for the flavour of their organic produce. Mr Walsh said the faster growth meant the produce could be picked and supplied to the customer when it was young and fresh. 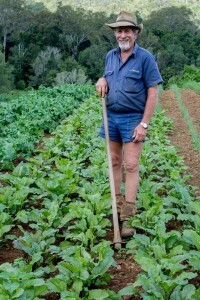 “I’m very happy with it, we use it on all of our vegetables. 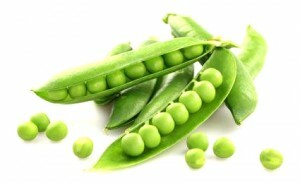 We like to pick it as fresh as we can; everything is young and lush, which produces the good flavour, he said. As someone who enjoys the fruits of his own labour, Mr Walsh can testify to the goodness of his crop. We don’t get colds anymore and we just feel full of beans, quite literally, he joked. John & Joyce Walsh, small crop growers from Kandanga recently talked to Frances Klein from the Gympie Times about using Katek products.